Hop into The Hox for the ultimate King’s birthday bash featuring the finest upcoming and established Dutch talent on the decks. 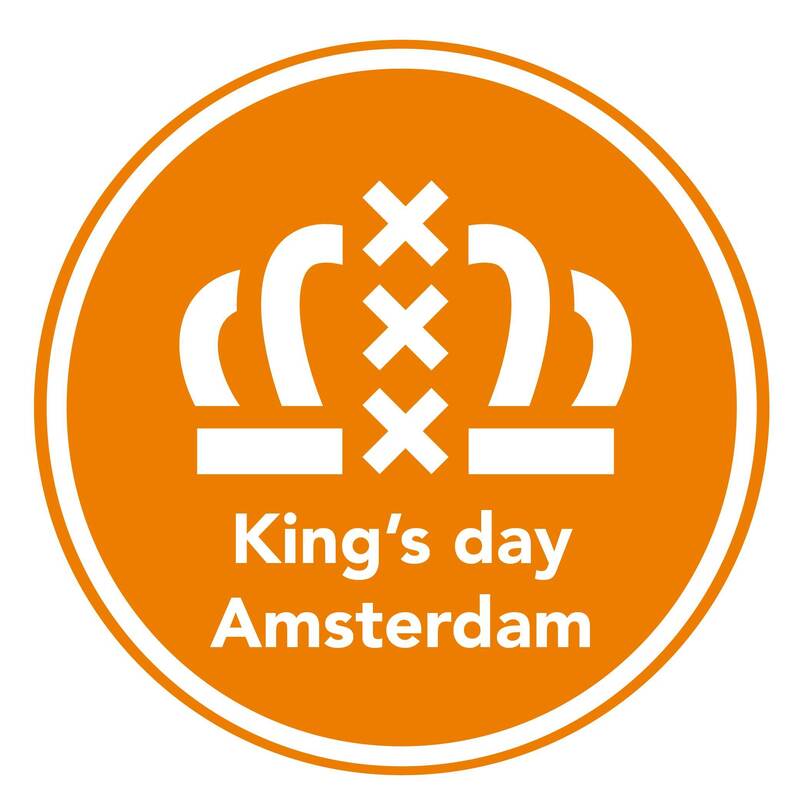 The action starts from 8 pm on King’s Night and from 2 pm on King's Day. Acts include Amsterdam's Eric De Man, enigmatic DJ duo Doppelgang and fab favourites Lady Deep, TESS and Leroy Rey.